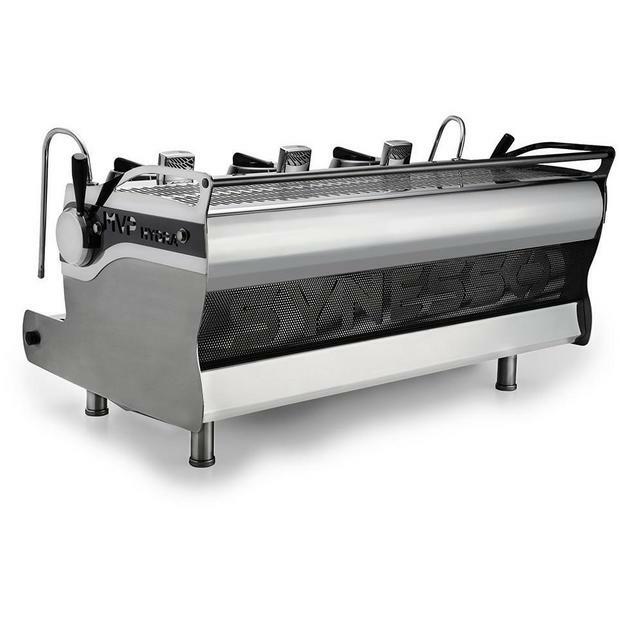 The Synesso MVP is one of the most exciting, versatile and reliable machines available in Australia! Synesso MVP technology allows you to dial in your espresso recipes, save those parameters in seconds, and then perfectly repeat them on any group as many times as you like! This new technology allows you to change the brew mode from Manual (M) to Manual Program (MP) to Volumetric (VP) mode at the group top level. Easily set and saved, you can program exact water output for as many as 6 different settings per group, with the ability to enable as many or as few as you like. Want to know more… get in contact today! Building on the features found in the MVP, the MVP Hydra offers even more ways to simultaneously increase control and repeatability in espresso making, allowing you to fine-tune your coffee on an even deeper level! The water inlet system in the MVP Hydra has been redesigned, adding individual pumps and motors to make each group into its own autonomous brewing system. 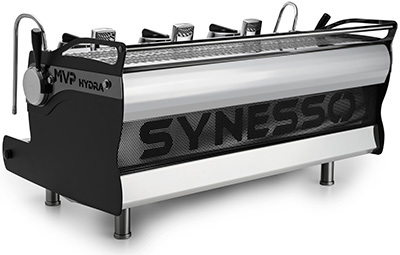 That’s not all… Standard on the MVP Hydra is Synesso’s unique bypass system that offers 4 programmable stages of pressure profiling- Pre-infusion, Ramp Up, Full Pressure (9 bar extraction), and Ramp Down. You can set these stages to maximize the acids, sugars, and texture of your coffees. These features together with MVP technology means you can perfect all your recipes with manual control and save them to any available program position. This machine does it all! 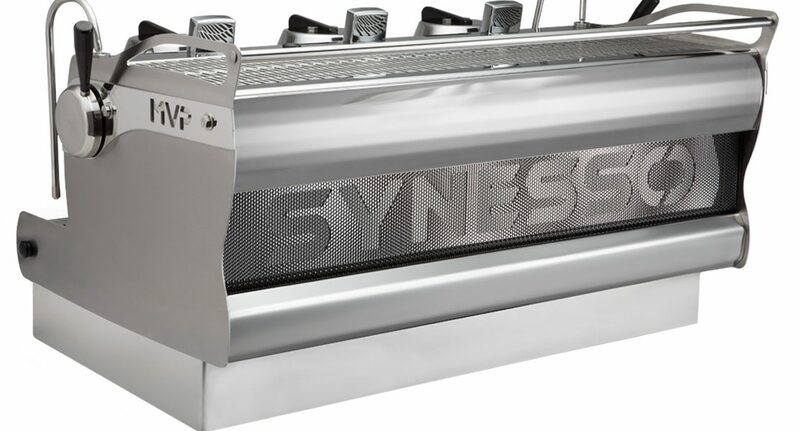 Introducing the latest machine from Synesso… the S200! 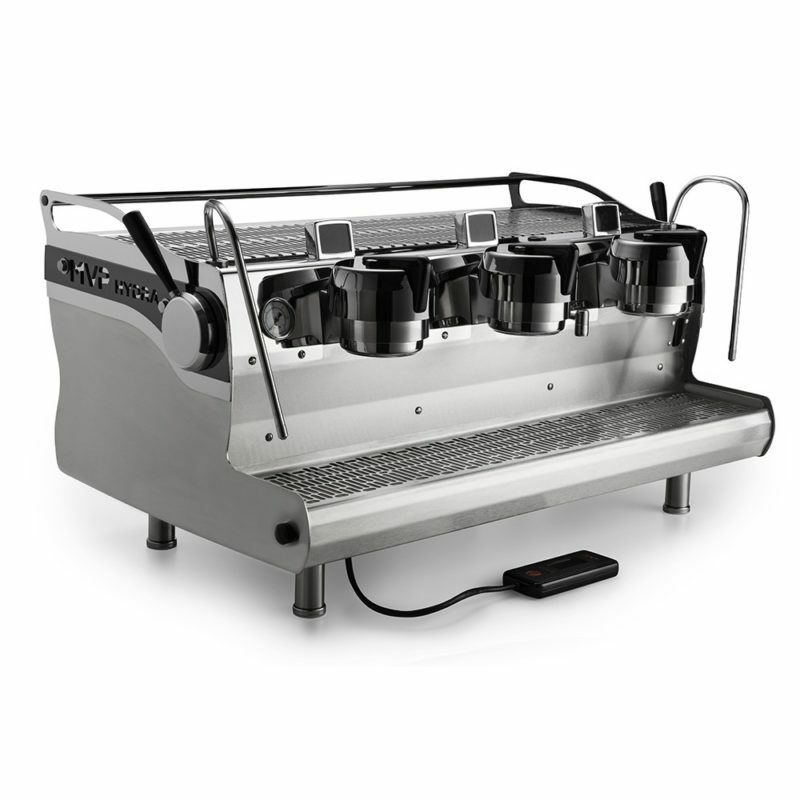 A price competitive, volumetric machine built to the epic standards as set by Synesso. The S200 boasts the internal components of the MVP and MVP Hydra. 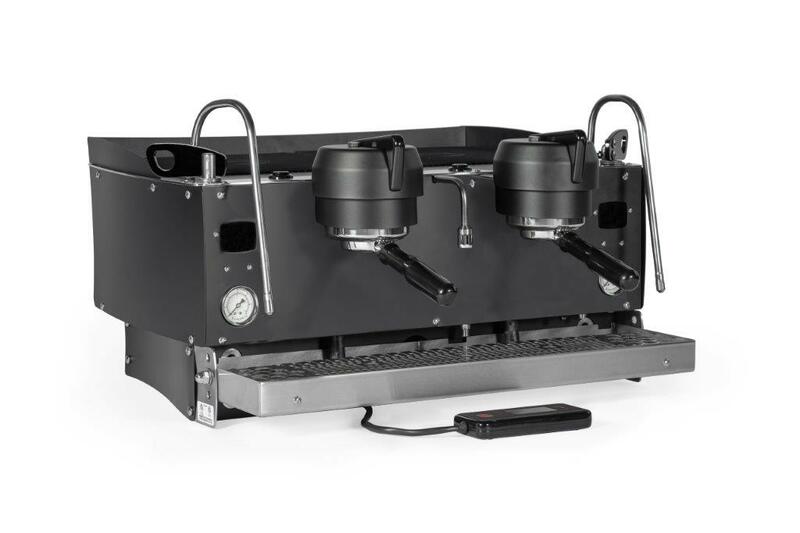 This includes group heads with no wear parts, individual brew boilers, inbuilt digital shot timers, programmable temperature and cool touch steam wands. 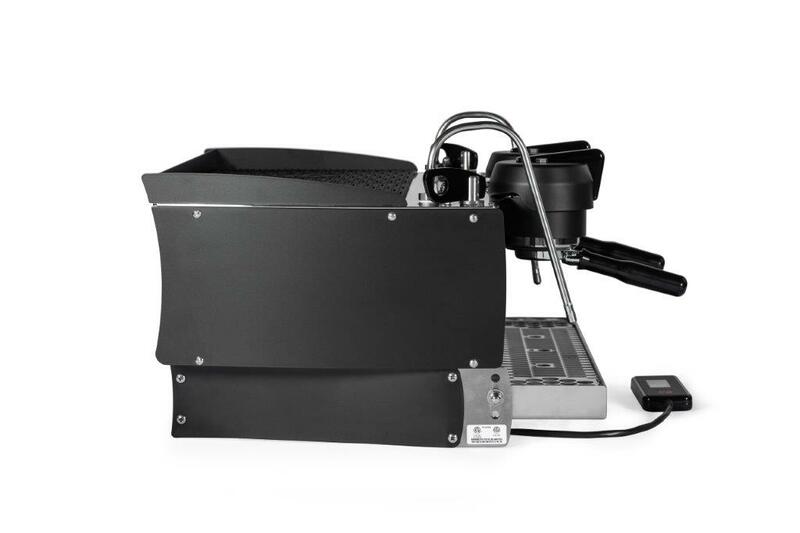 Extraction is controlled by volumetric programming, with two user-defined programs per group. The wired hand-held display allows control of total water count and optional pre-infusion duration. 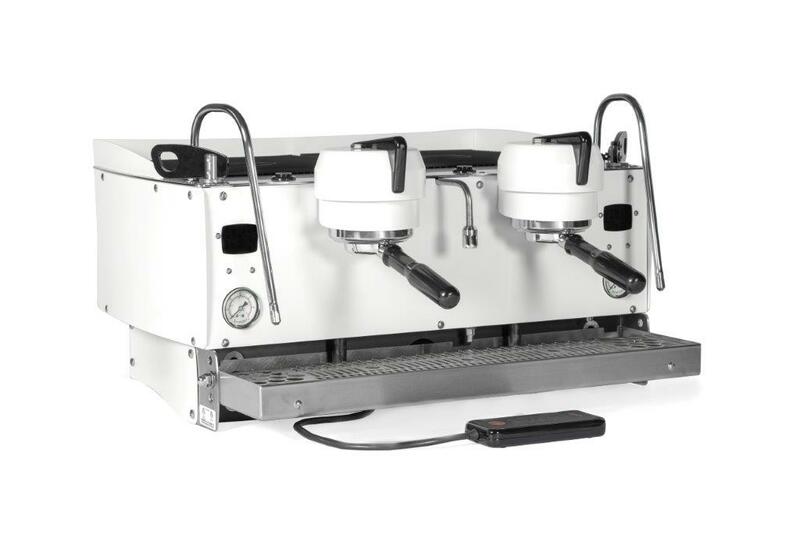 The steam valves are equipped with ambidextrous actuators that can swivel 180°, allowing both right and left-handed operation for baristas. allow greater flexibility for installation. Looking to stand out from the crowd?? This machine is for you… temperature-stable, consistent, compact and affordable!